A lot of people I talk to rave on about how good Bioshock was, but they don’t seem to realise that Bioshock is the spiritual successor to two great roleplaying first person shooters – System Shock and System Shock 2. 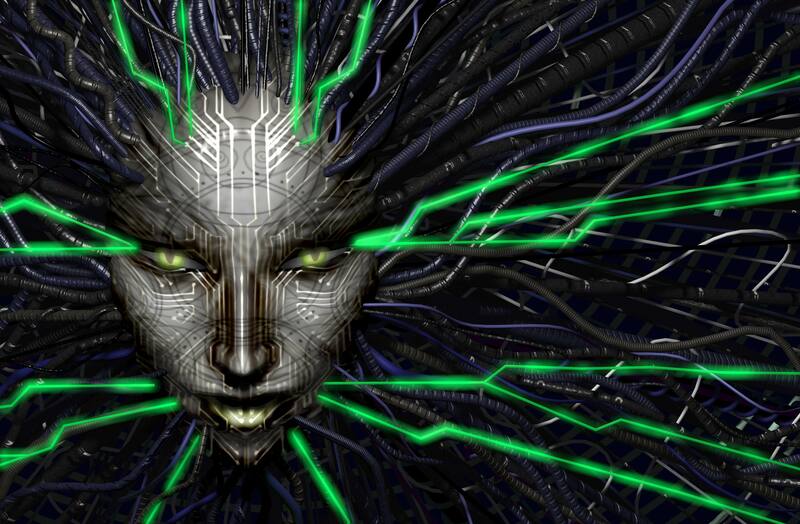 My favourite of the two is System Shock 2 (SS2), a dark, gritty shooter with heavy roleplaying and an atmosphere you could drown a cat in. If you’ve never played SS2 before, I highly recommend that you track down a copy and install it – even if it is just to compare it to Bioshock and the Steampunk/Cyberpunk dichotomy of the two. Like most older games, SS2 is a bit finicky to get running on modern versions of Windows – but not impossible. If you have any problems with items (for example, if you can’t pick something up or use a switch) then go to the game menu, options, controls and save your key bindings. Oh, very cool. Love that game. Had quite a time getting it to work in XP. 🙂 Wonder if I can use wine to get it runnin in osx.